Covering a remarkable five acres, Thimmamma Marrimanu has the largest canopy cover of any tree. Thimmamma Marrimanu is a massive banyan tree located in remote India. Its canopy stretches a remarkable five acres and is thought to be among the largest in the world. Thimmamma Marrimanu has a legend of its own: Hindus believe the tree grew from the spot where a widow named Thimmamma threw herself on her husband’s funeral pyre in 1433. Because of her sacrifice, one of the poles supporting the pyre grew into a tree with mystical powers. Mystical or not, the tree is doing well. Over the years, Thimmamma Marrimanu has been damaged by cyclones, but it’s still remarkably healthy at more than 550 years old. It’s easy to see why the Tree of Ténéré was used a wayfinding tool in Niger. Tree of Ténéré was once considered the most isolated tree in the world. Located in the Sahara desert of northeast Niger, it was the only tree around for almost 250 miles (the same distance as Reston to New York City). A key wayfinding device, the tree was frequently used for caravan routes. The real tragedy? The tree died after it was struck by a drunk driver in the 1970s. Don’t worry though, its legacy lives on – including as a Burning Man exhibit. The General Sherman sequoia is one of the largest trees on earth. The General Sherman, a sequoia located in Sequoia National Forest, is the single largest tree in the world when measured by volume. The General Sherman was given its name in 1879 by naturalist James Wolverton, who had served under the real General Sherman during the Civil War. It stands 275 feet tall, and is over 36 feet in diameter at the base. Sequoia trunks remain wide high up as sixty feet above the base, The General Sherman is still 17.5 feet in diameter. An honorable mention goes out to Hyperion, which is the world’s tallest known living tree, towering almost 380 feet (100 feet more than The General Sherman) above Redwood National and State Parks. You can’t go see Hyperion though – its location is kept a secret to protect it. The Major Oak (pictured at the top of the article as well) is famous for hiding the quintessential character of Sherwood Forest, Robin Hood. 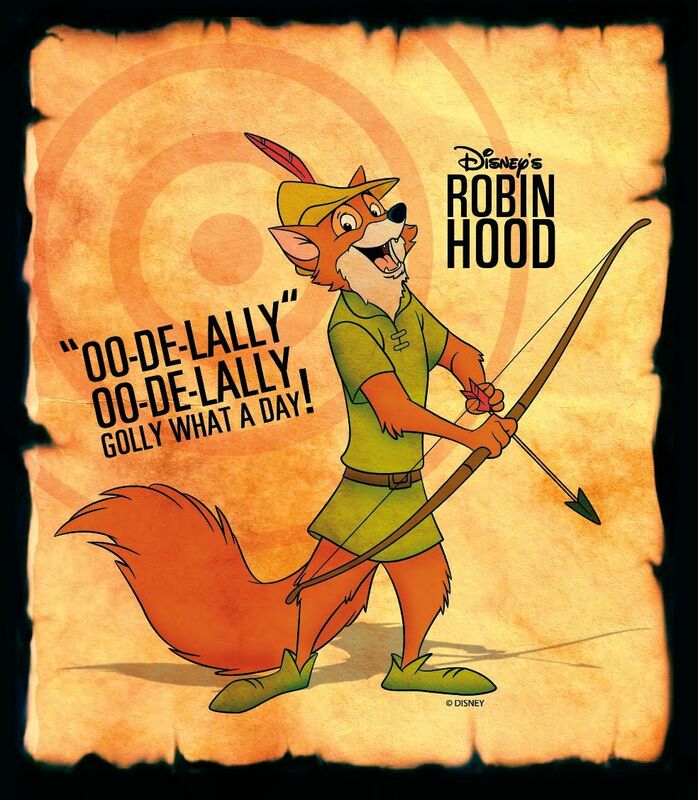 Oo-de-lally, oo-de-lally, golly, what a day! You too can walk through the forest where Robin Hood spent his time robbing the rich to feed the poor. In the very heart of the famous Sherwood Forest in England stands Major Oak, a tree where Robin Hood is said to have hidden. Estimated at 800 to 1000 years old, the oak (Quercus robur) is about 33 feet around, with branches that spread up to 92 feet. Britain’s Tree of the Year in 2014, it got its name from Major Hayman Rooke’s description of it in 1790. The only tree on the Memorial from the original site before the 9/11 attack. Truly a showcase of an urban tree’s resilience is The Survivor Tree from the World Trade Center attack. The callery pear was severely damaged by the rubble at Ground Zero, but the New York City Department of Parks and Recreation took a chance on the tree and brought it back to life thanks to a lot of TLC in the Bronx. Today, the tree stands as a living reminder of resilience, survival and rebirth. Looking for more famous trees? You can fall down a major Wikipedia rabbit hole, or plant one for little or no cost in your yard (with our help!) and start making your own memories.